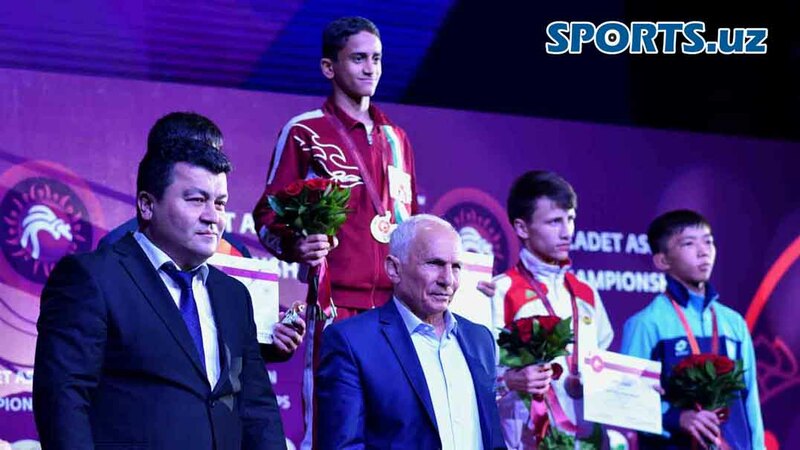 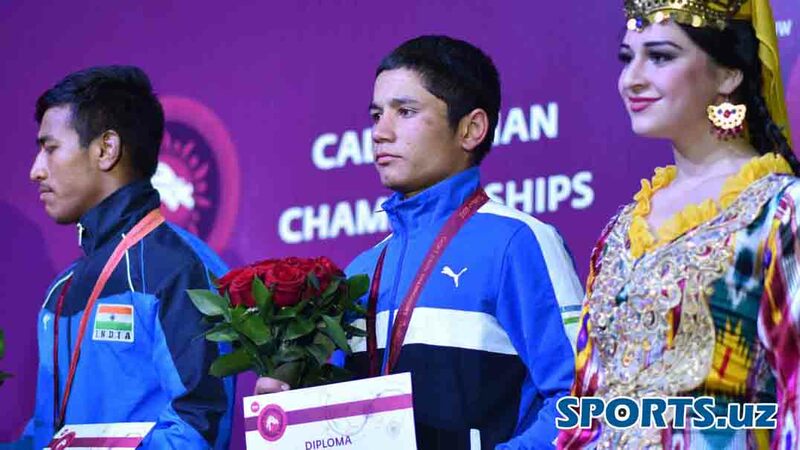 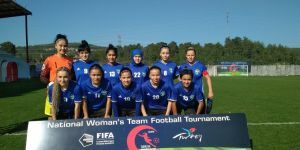 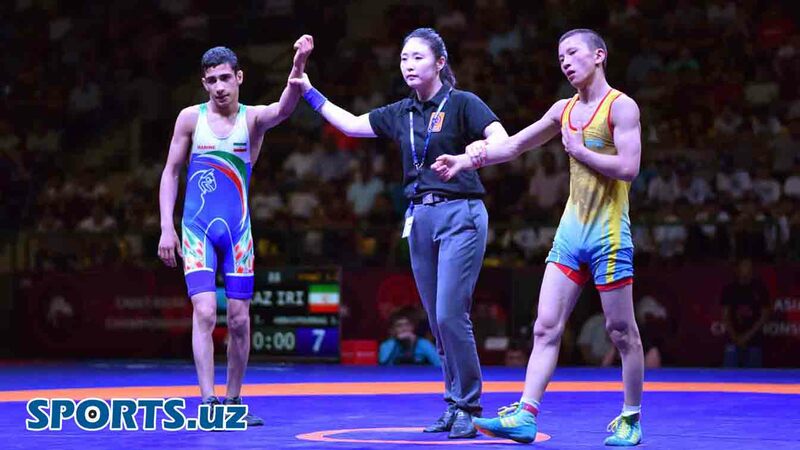 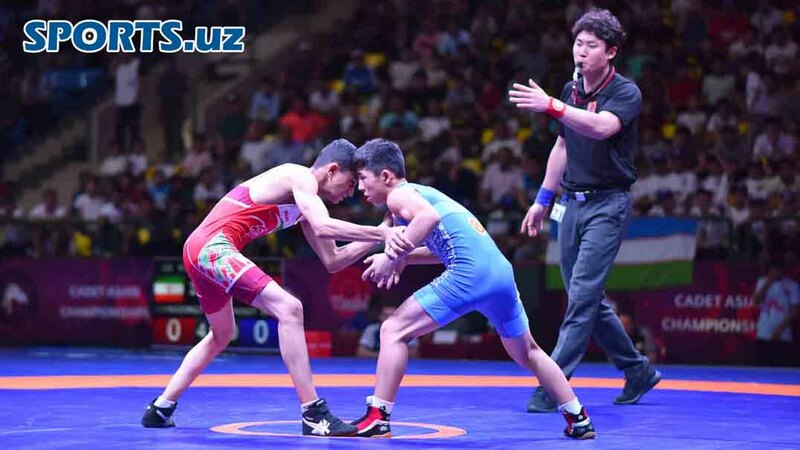 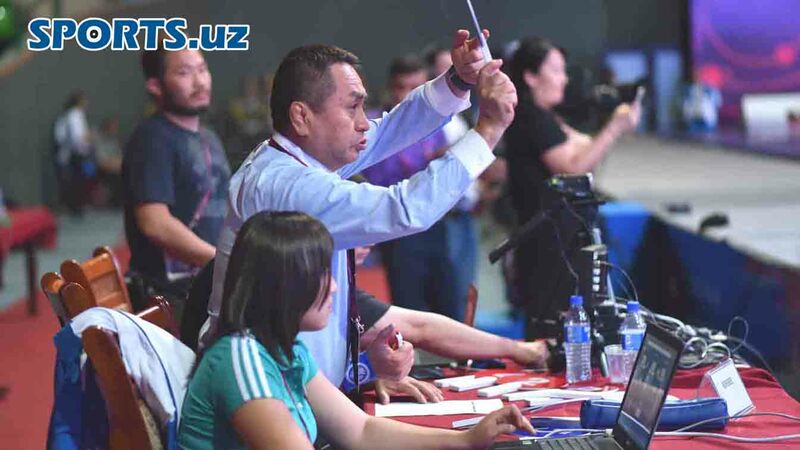 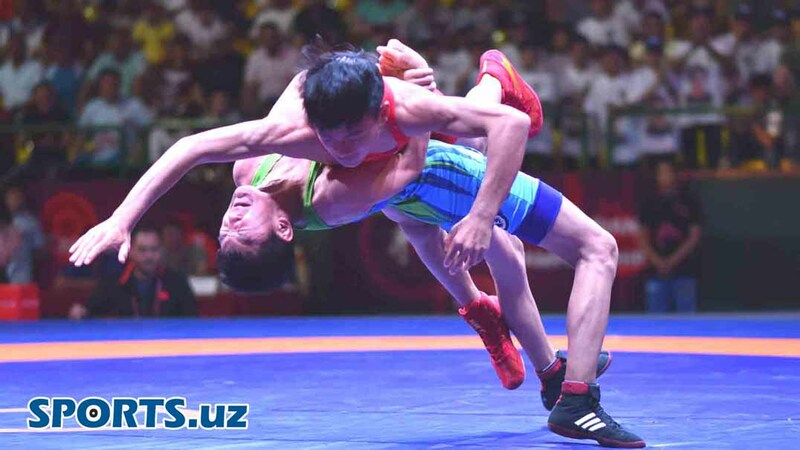 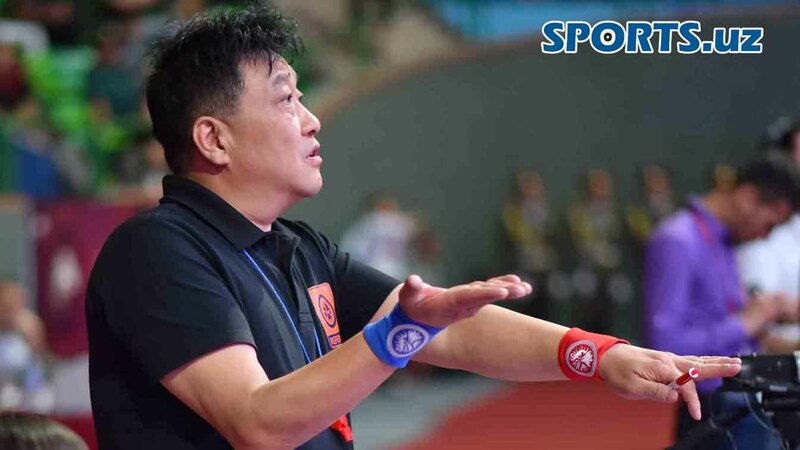 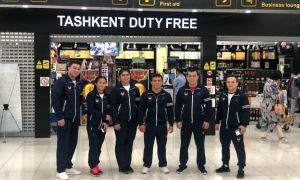 2018 Cadet Asian Wrestling Championships has been kicked off in Tashkent. 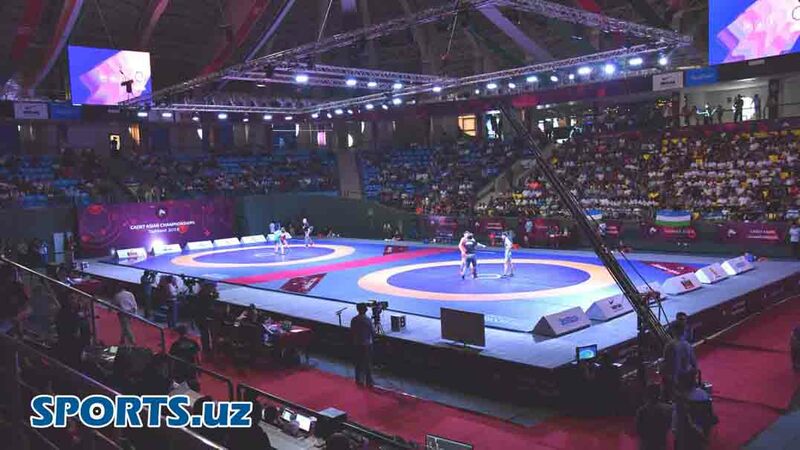 About 400 wrestlers from more than twenty countries of the continent are competing for medals in the competition. 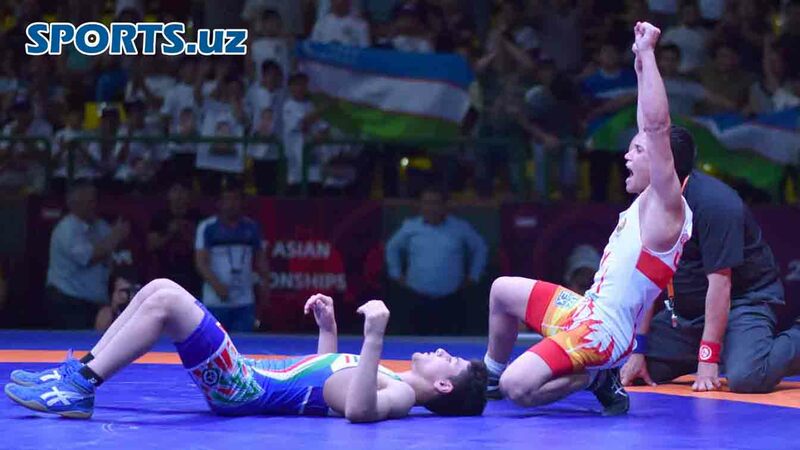 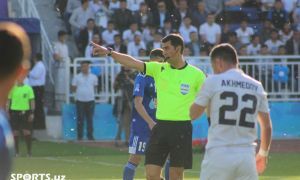 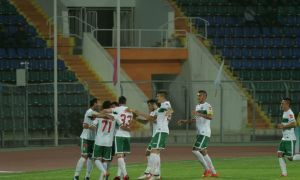 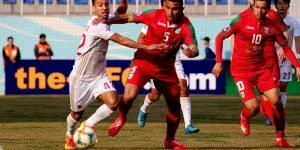 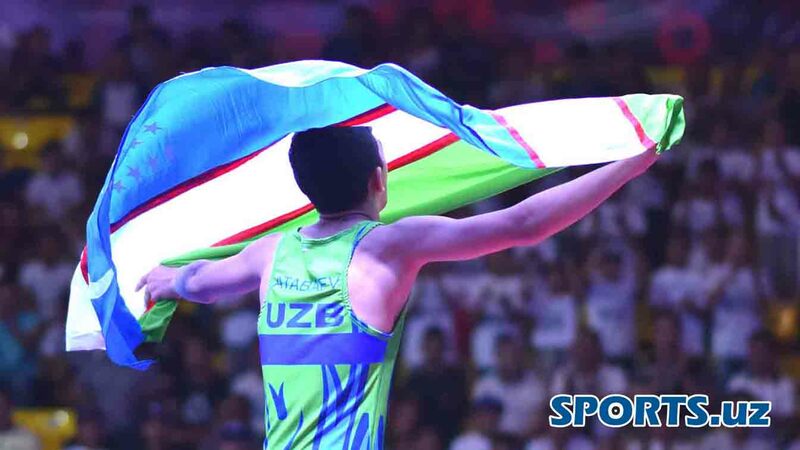 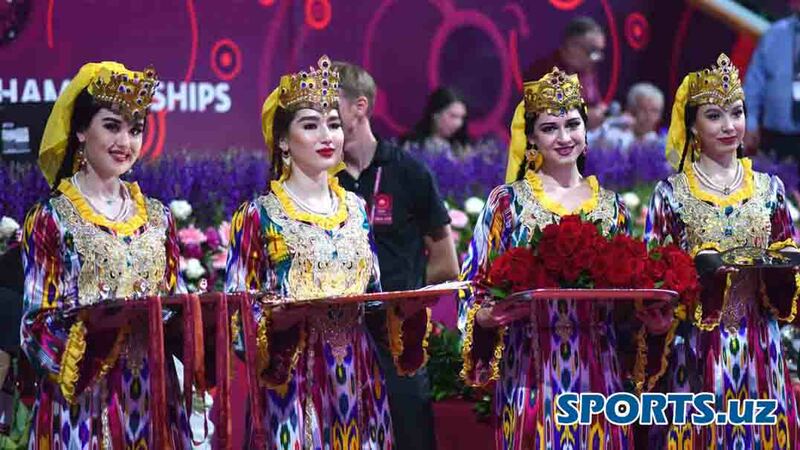 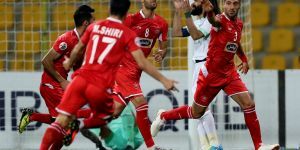 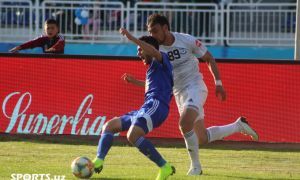 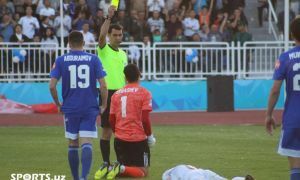 Iranian athletes claimed three of the seven possible Greco-Roman gold medals in the first day of competition, while the host nation, Uzbekistan, along with Japan, Kazakhstan and Korea also had a wrestler capture a gold medal.